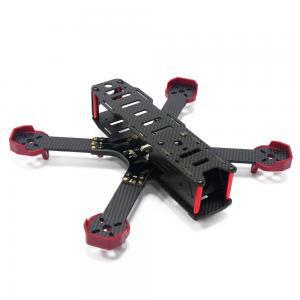 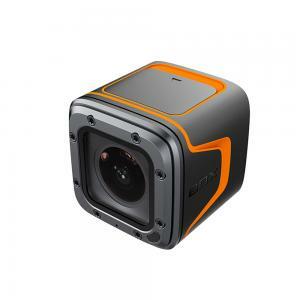 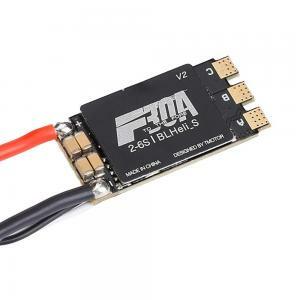 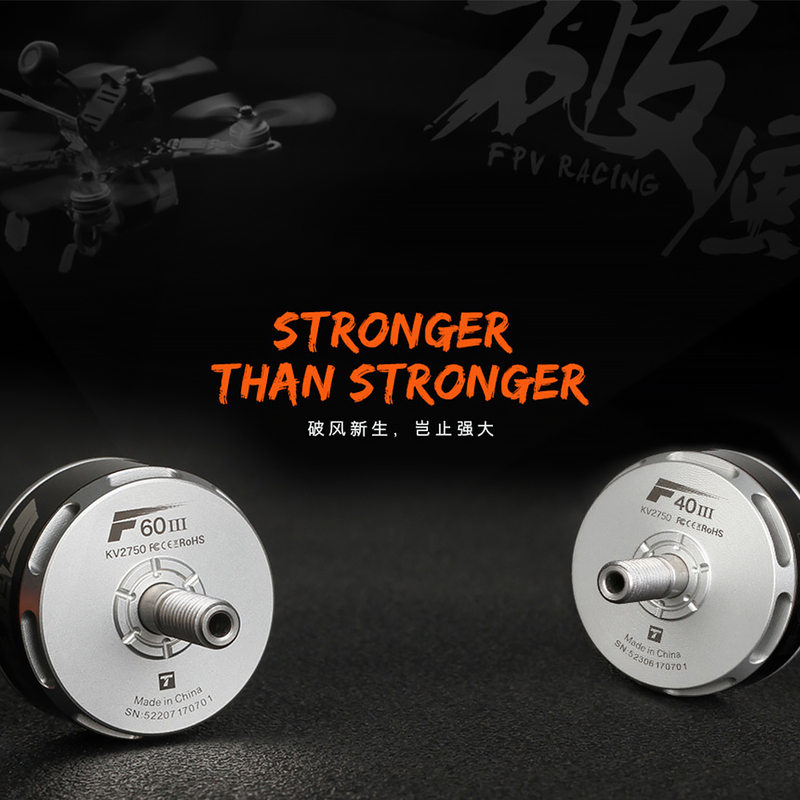 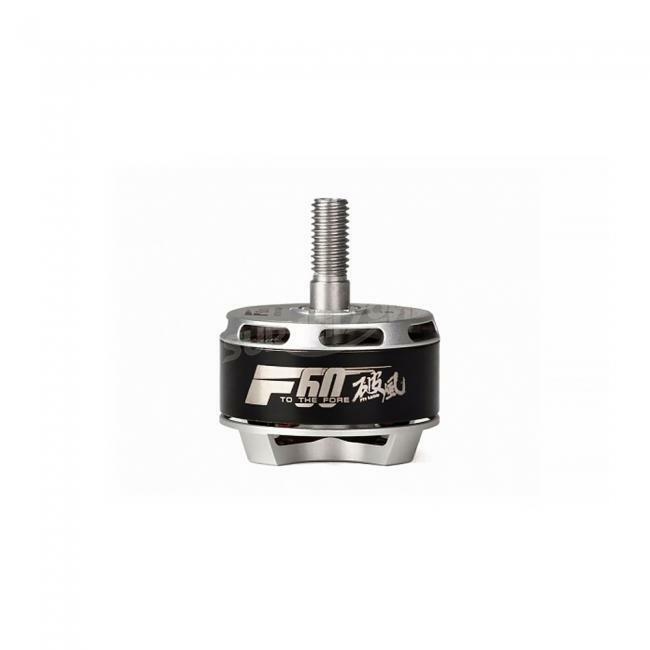 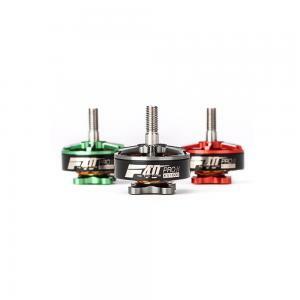 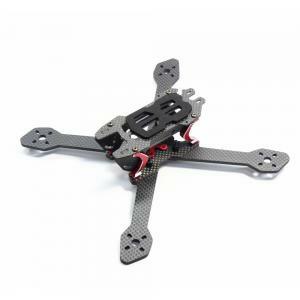 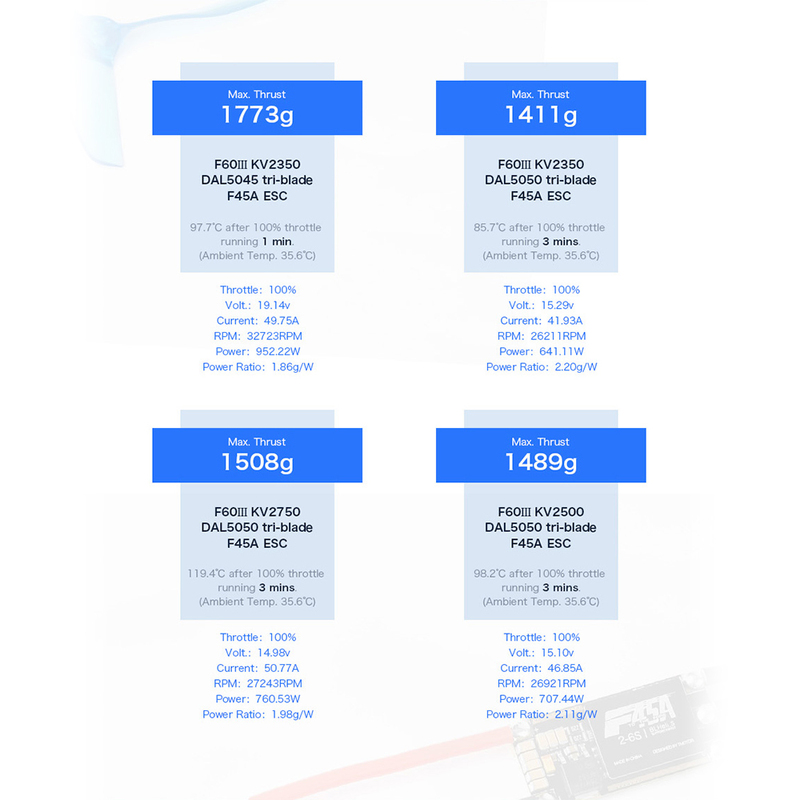 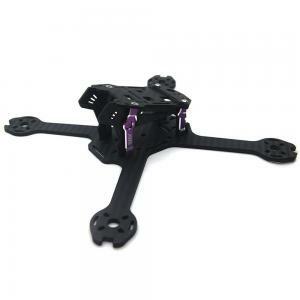 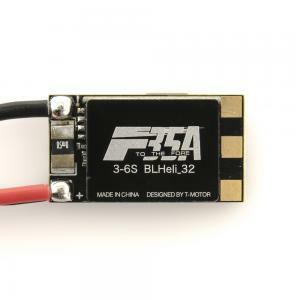 This is the F60III from TMotor, which is a motor design for FPV racing and extreme performance. 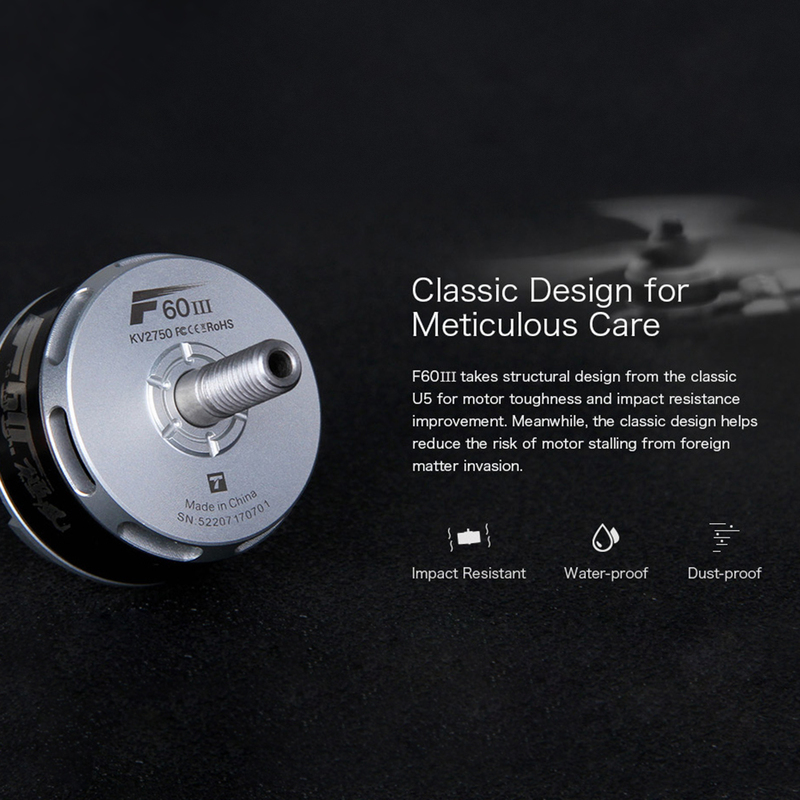 The F60 V3 takes the structural design from the classic U5 motor, with custom curved magnets and optimized magnetic circuit for a stable and efficient output, increasing max. 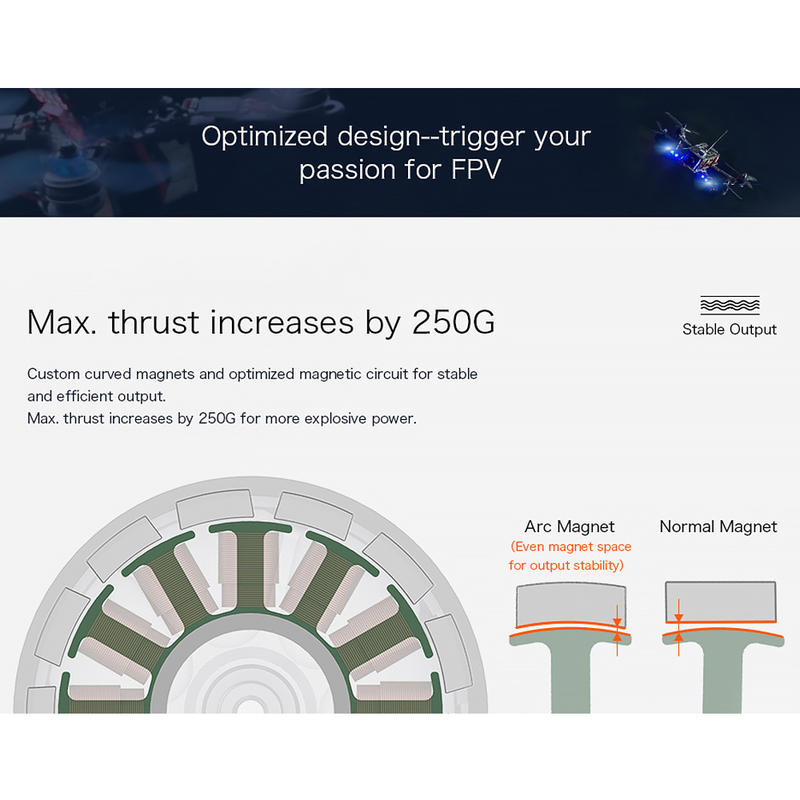 thrust power by 250G. 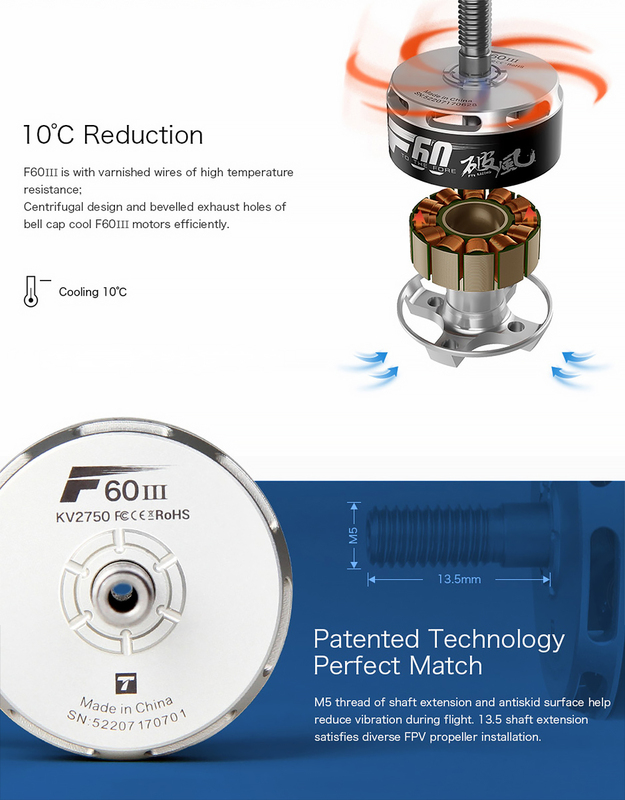 The F60III also comes with varnished wires and a centrifugal design for high temperature resistance with a cooling reduction of 10°C by moving air more effectively inside the motor. 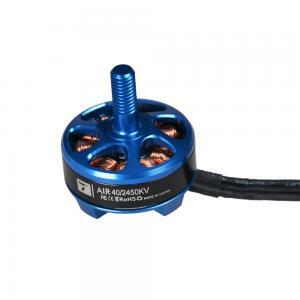 This allows you to push the motor to the extreme with the result of incredible power!